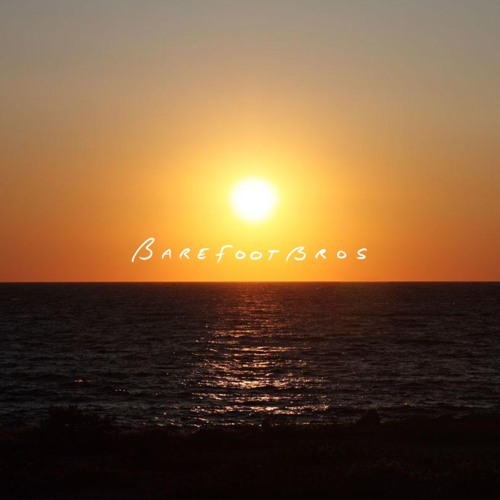 The BarefootBros Community was started by Seth Emery in 2009, as a raw, honest space to sing and write songs of depth. Over the years there have been over a dozen artists who have played part in the community. All the Lyrics are written by Seth and performed by the community.